Music Therapy Social Media Advocacy Month is all about advocating for the growth and recognition of Music Therapy across the US. You can help MTs achieve these goals by becoming an effective advocate! 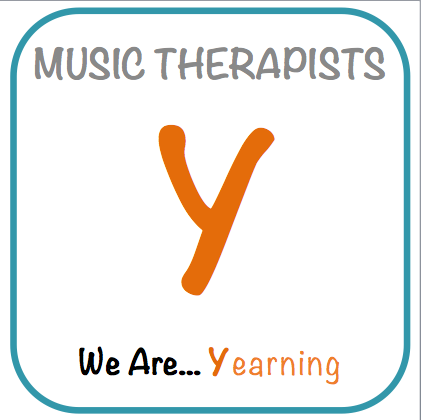 Check out these ideas from the American Music Therapy Association and the Illinois Association for Music Therapy! OR contact your state music therapy organization and attend MT events in your area!